Are you interested in the ne’re-do-wells and crims of colonial Victoria, and those who helped catch them? There are many tools and resources to help you find out more about lives of crime and justice in Victoria and Port Phillip. If you want to find out what was illegal, and what kind of crimes were being committed, Paul Mullaly’s excellent book Crime in the Port Phillip District 1835-51 is the place to start. It includes summaries of hundreds of court cases, using information gathered from newspapers, and government and court archives. Name and subject indexes for Mullaly’s book are available on his publisher’s website; and printed copies of the indexes are shelved next to the book in the Library’s La Trobe Reading Room. The subject index allows you to search for mentions of specific types of crimes, for example pig-stealing, or sexual crimes against men or women. Mullaly’s research refers to documents stored at the Public Record Office Victoria. One of their most significant sets of records are criminal trial briefs (record series VPRS 30). Briefs include the documentation created by Crown prosecuters when individuals were committed for trial on indictable and capital offences (more information). Trials relating to these offences were held in either the Supreme Court or Court of General Sessions (now known as the County Court). You can access the Uhl index to criminal trial briefs (1841-1861) online, however it’s worth noting that that the Public Record Office Victoria holds a more complete index on microfilm. V. 1. Index of soldiers, index of seamen, index of pastoral properties, index of place names, index of convicts to Tasmania. 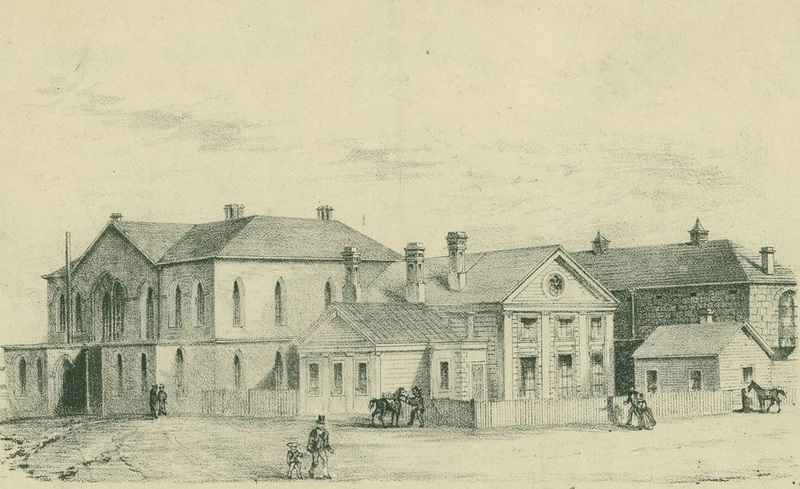 To discover many more resources to help you research law making and breaking in colonial Victoria, visit our guide to Court cases in Australia. 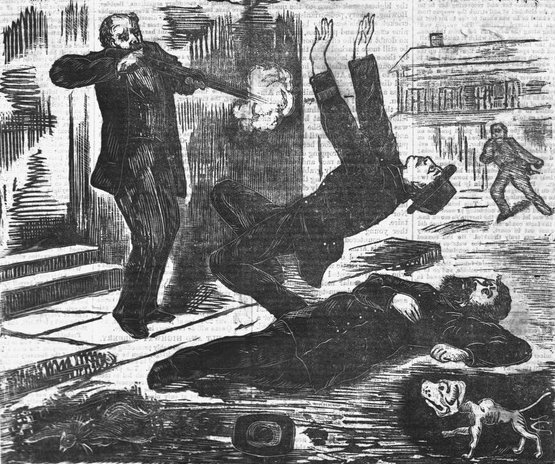 The Library have also digitised many images from the 1870s periodical Police News.